ABUJA, NIGERIA (BosNewsLife)– Militants of the Nigerian Islamic group, Boko Haram, plan to make June their bloodiest month yet as they prepare hundreds of suicide bombers to attack Christians and already bombed several churches, rights group International Christian Concern (ICC) has warned. 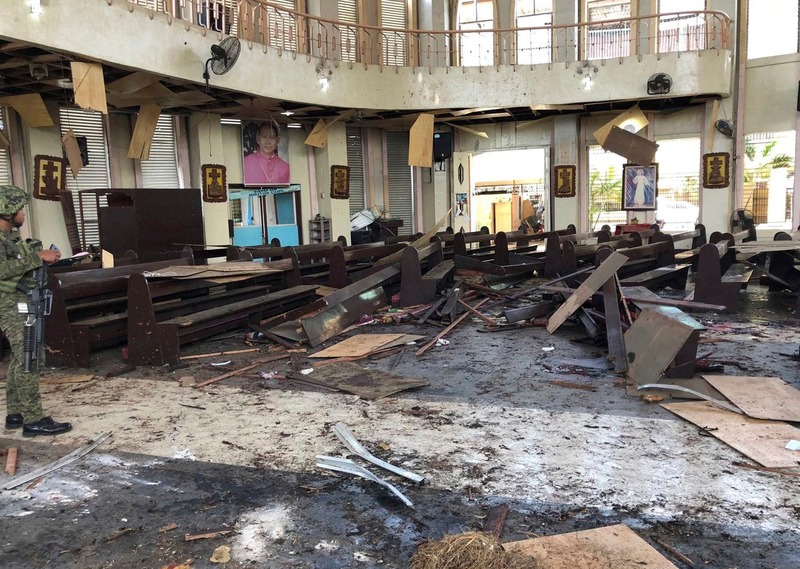 VATICAN CITY/ABUDJA/TEHRAN (BosNewsLife)-- Pope Benedict XVI on Easter Sunday condemned discrimination and persecution of Christians around the world, just as news emerged that dozens of people were killed in an attack near Nigerian churches. ABUJA, NIGERIA (BosNewsLife)-- Nigerian President Goodluck Jonathan has declared a state of emergency as northern parts of Africa's most populous nation amid mounting concerns about attacks by Islamist militant group, Boko Haram, against especially the Christian population. TRIPOLI, LIBYA (BosNewsLife)-- Libyan rebels reportedly captured ousted leader Moammar Gadhafi Thursday, October 20, but minority Christians remained concerned about their future. In a statement the National Transitional Council (NTC) said revolutionary fighters detained Gadhafi Thursday, October 20, shortly after they gained control of his hometown of Sirte.